I hope you've rested well over the holidays. Now, let's enjoy some stories, shall we? 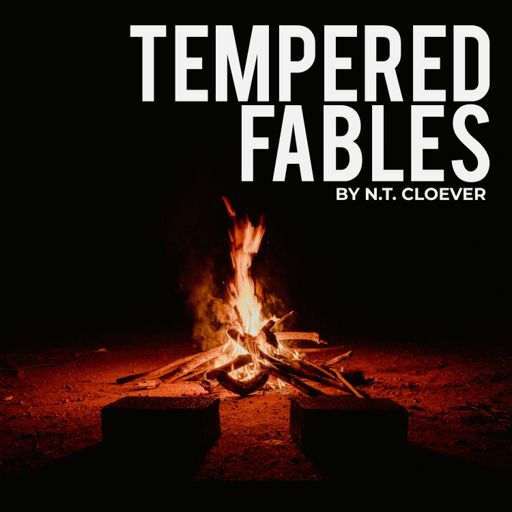 An introduction to the Tempered Fables: monthly short stories. A man faces his regrets beside his wife's final moments. WARNING: This story is...very surreal. You may not understand it, and that's okay. I hope you enjoy the ride! To end 2018 on a good note, I've decided to share what I learned from making this podcast. It's a good first season I have to say. Dr. Newt Leapfrogger the frog scientist dreamt of reaching what's out there beyond the sky. After a faint vision, he begins his adventure. This is a tale told by the Bard: Lotus of the Cloth, Lady of the Lake. A retelling of a poem I performed live in Kuala Lumpur a few weeks ago. A girl who can't speak talks to the world with dance. Finally a new episode! I went into a trance writing this one: I hope it brings you in as well. We all need a little bit of immersion, a little bit of dance! A man supposedly boards the wrong train, when all hell breaks loose. For more info, check out temperedfables.com! Luck, The Sage of Dreams, visits a remote tribe to experience tradition, new stories and an interesting group of characters.